Since beginning this class I have been wondering why, as a consumer, should I care about emerging media. As a marketer, it is obvious that I need to keep up to date on emerging media so that I know what the best avenues are for me to reach my target market. Without that information I may miss an opportunity to connect that may have a major impact on my business. I use Myspace, although infrequently. It wasn’t very long after I established my MySpace account that I started hearing about Facebook and I soon became interested in that medium. I continue to use Facebook because it is used by a majority of the people I want to keep in touch with. What I’m finding, however, is that to keep in touch with all of the people I want to, I need to start using other medium such as Instagram and Snapchat. 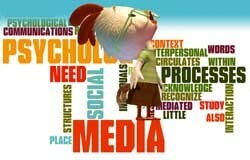 If I failed to pay attention to what’s out there and what’s being used by those in my circle, I wouldn’t have a clue what these two forms of media are. 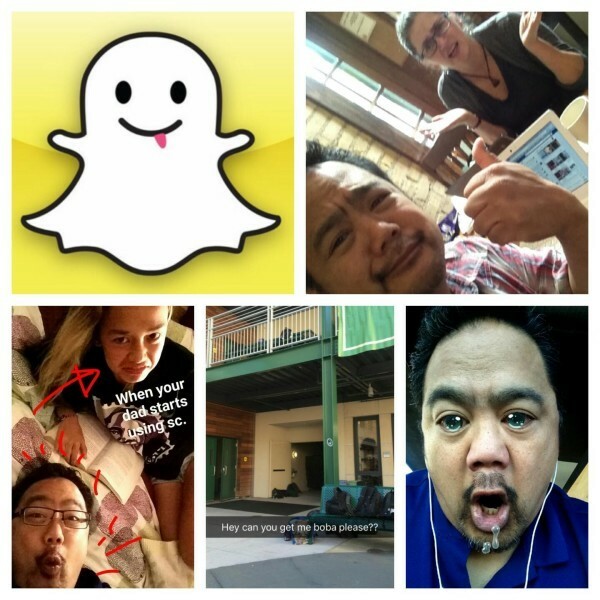 I really enjoyed the photos below about people using Snapchat. I can’t even imagine my parents using it!